Adel Dentist. World Class Smiles. 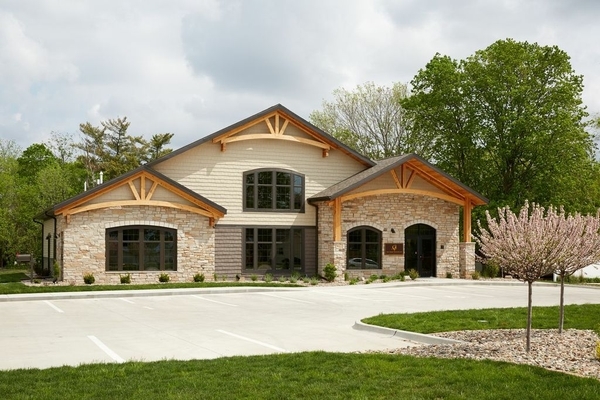 We would like to welcome you to Adel Family Dentistry's home at 1202 Greene Street. 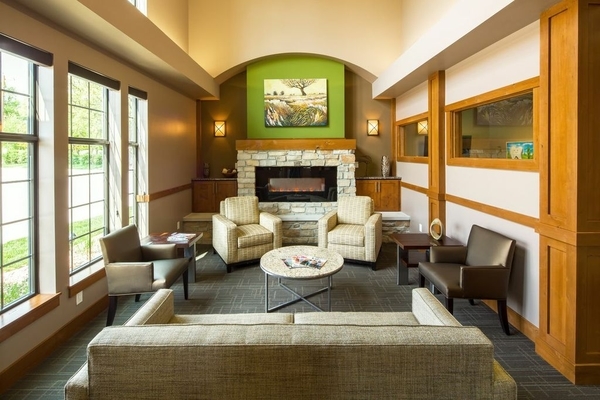 This beautiful facility is conveniently located next door to our previous location. Our investment in this 3500 square foot state-of-the-art facility ensures that our community has the very best in technology and equipment right here in Adel. 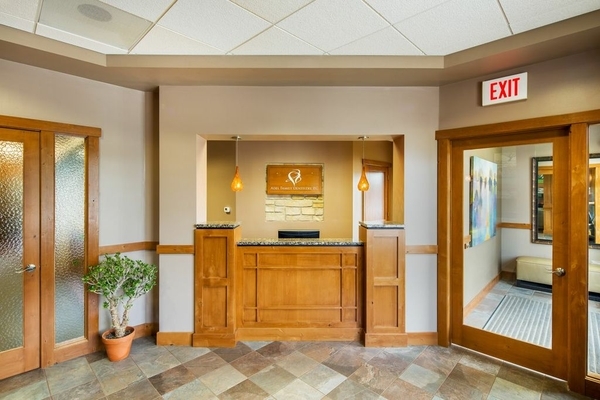 When you enter our office, you will notice that this is not your typical dental office. 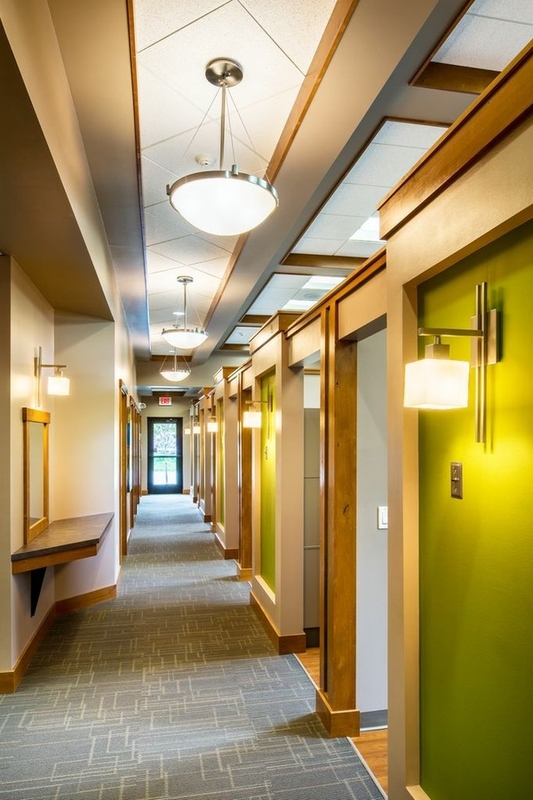 Our office was designed with patient comfort as our top priority. 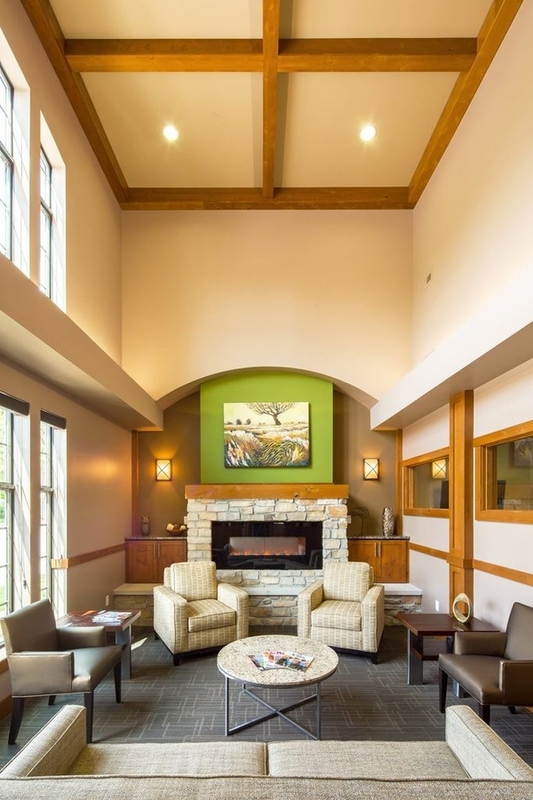 From comfortable seating in front of the warm and cozy fireplace to our beautiful, custom artwork, each detail of our office was designed to communicate our pride in our facility and in our excellent services. We want you to look forward to your dental visits. 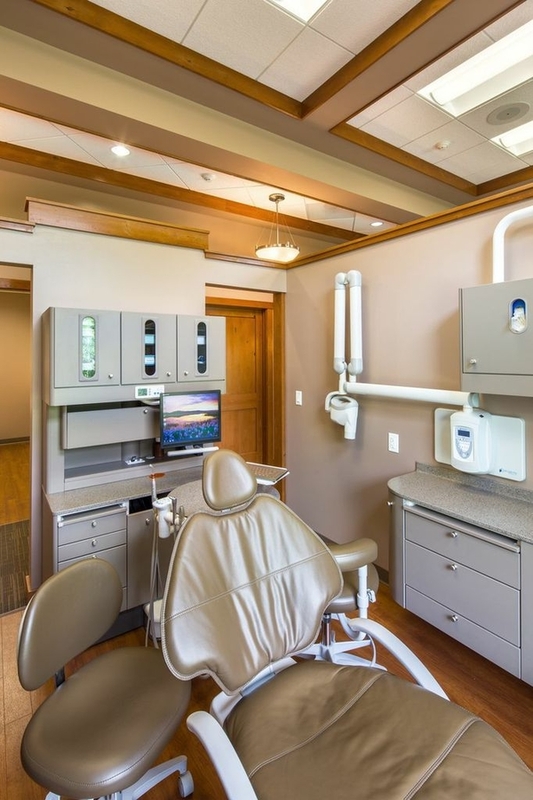 Our new office has incorporated many new advancements including all digital x-rays and intraoral cameras. Each treatment room is equipped with computers so patients can view their x-rays or photos of their teeth on a large screen. And when the screens are not being used for viewing teeth, they double as televisions so that our patients can enjoy watching television or movies during their visits. We've even expanded our kids play area to include more books, movies, and toys. We believe in following the American Dental Association recommendations that dental visits should begin by a child's first birthday. One of things we enjoy most about our practice is the excitement and fun that kids have when they are here. Dr. Sedars and his staff love making the dental visit something that kids look forward to. We hear kids laughing and having fun even during treatments such as extractions and fillings. Providing positive early dental visits helps ensure that your children will experience a lifetime of healthy smiles. Adel Dentist, Dr. Kelly Sedars is a professional dedicated to Excellence in General, Family, & Cosmetic Dentistry such as Cleanings & Prevention, Restorations, Periodontal Disease, Cosmetic Dentistry & many other dental procedures. Please come and visit Adel Dentist, Dr. Kelly Sedars.